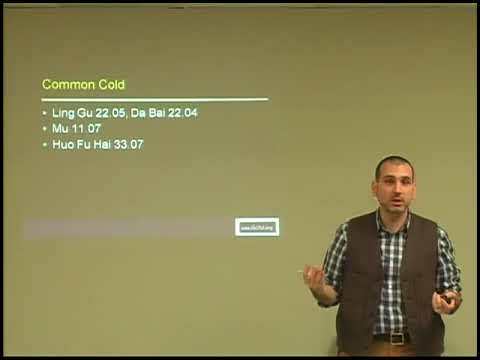 In this course, Dr. Henry McCann, author of Practical Atlas of Tung's Acupuncture and Pricking the Vessels: Bloodletting Therapy in Chinese Medicine, starts off with the core theory in Tung acupuncture (holographic correspondence, channel correspondence, tissue correspondence, Dao Ma) and then shares the best Master Tung acupuncture points for internal conditions. Detailed descriptions of Master Tung's point locations, functions, and indications will be covered in this course as well. As a bonus, he will also discuss conditions in which Chinese herbs are superior or can be added to Tung points to produce even better results.